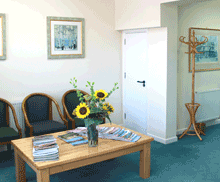 Ian James and Suzy James are the owners and Principal Dentists at Whyman House Dental Practice. Whyman House Dental Practice in Taunton offers a full range of dental treatments including preventative, restorative, cosmetic and dental hygiene treatments. atmosphere, within a modern and relaxed setting. We are delighted to announce that Sarah Gibbs has joined Whyman House Dental Practice. She qualified from Bristol in 1990. She worked at Yarde House Dental Practice in Taunton for 17 years before joining us. 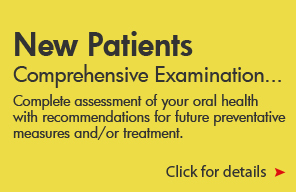 Ian qualified from the University of Leeds in 1993 and has a post graduate dental qualification. As such he is a Member of the Royal College of Surgeon’s Faculty of General Dental Practitioners (UK). Suzy qualified from the University of Leeds in 1993 and then undertook vocational dental training at a family practice in Sandbach, Cheshire. She moved to Taunton in 1997 and worked at North Petherton Dental Practice and Shepton Mallet for 7 years.